It is one of the best examples in health care of collaboration by an interdisciplinary team dedicated to meeting the needs of the patient and family. In consultation with the patient, his or her loved ones, primary caregiver, and the patient’s own physician, the Hospice Services of Massachusetts and Hospice of Western & Central Massachusetts team prepares an individual plan of care based on patient and family needs and goals. Direct care is provided by the primary caregiver, if available, and augmented by the Hospice Services team. Care is provided wherever the patient calls home. Hospice Services also provides medications related to comfort and the terminal diagnosis, supplies, and durable medical equipment that is needed. Hospice Services of Massachusetts and Hospice of Western & Central Massachusetts is designed to support the care that the patient’s primary caregiver provides. Pet Therapy: Through the PAWS (Pets Are Wonderful Support) program, we have seen how being able to touch an animal can bring back memories and trigger conversation. 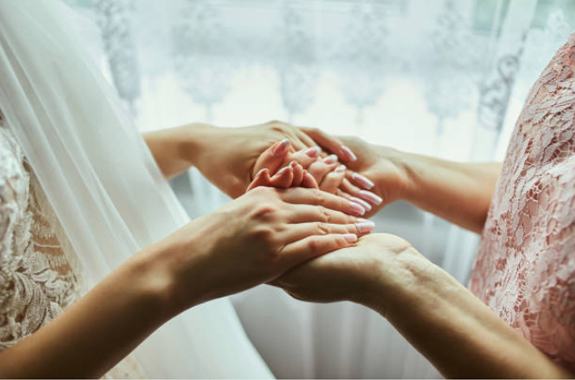 Caring Touch: Reiki is a Japanese technique for stress reduction and relaxation. It is a holistic method of healing, which focuses on the physical, mental, emotional and spiritual levels to promote a sense of wholeness and well-being. Music: Music can bring the body into harmony when it is stressed and has been able to serve as a “gatekeeper” in controlling pain. Our volunteers and staff are trained in the use of music for relaxation and reminiscence. They are provided with appropriate recordings and CD players. America’s Veterans have done everything asked of them in their mission to serve our country and we believe it is never too late to give them a hero’s welcome home. Now it is time that we step up, acquire the necessary skills and fulfill our mission to serve these men and women with the dignity they deserve. We understand that some combat veterans who have coped well throughout their lives may experience increased combat-related memories and distressing emotions during their end-of-life journey. Exposure to traumatic events may also impact physical health later in life. We recognize that the effects of military service, good and bad, can continue to resonate throughout a lifetime. Hospice Services of Massachusetts and Hospice of Western & Central Massachusetts offer a special program which recognizes and honors the contributions made by veterans. 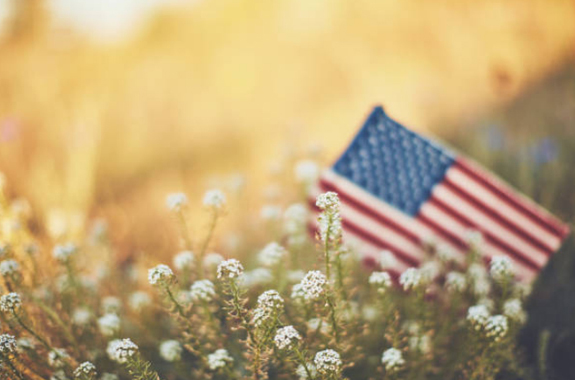 We offer to facilitate an appreciation ceremony, wherever our patients may reside, and present each of our veterans with a personalized recognition to express our gratitude and thanks for all they have done for our country.